Home > Blog > Featured > What will your family legacy be? 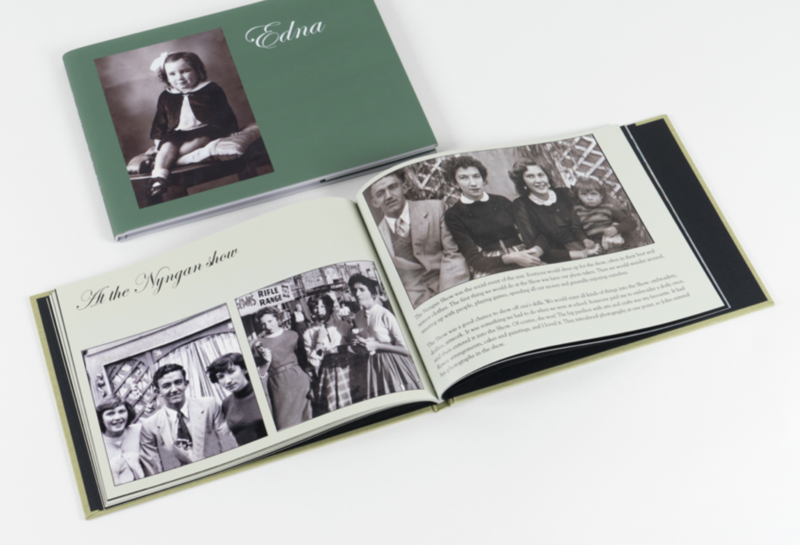 Producing a family history book can help you figure out the answer to the first question, while a personal photo memoir will let you tell your story your way, to help descendants answer the second one. 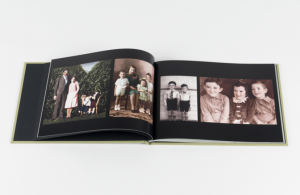 In the lead-up to Christmas, consider creating a photo book gift that will be of real value to your kids or grandkids – a printed keepsake that they and their family can enjoy for generations to come. 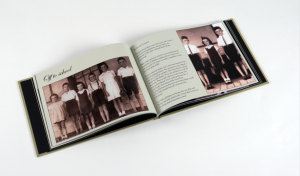 Momento, Australia’s first and finest photo book company, has free software that makes it easy to lay out photos and text into professional-looking page designs, and they produce books with premium materials that will stand the test of time. The software includes automated and drag-and-drop layout tools, templates to drop your photos into, and text tools to add captions, headings and paragraphs that reveal the stories behind the photos. Keep it manageable and set yourself a deadline. Decide on the best sequence: by year, sibling or life event? Ask an expert, or read our guide, on how to scan photos. Prepare and spell-check text in a word processor. Create a family tree diagram as a graphic overview. Ask someone to proof your file before printing. Order a matching box for extra protection. If you’re inspired, Momento is offering 25% off* photo books or boxes ordered by midnight 7 December 2018, the same day their Christmas orders close. Download software, discover more design advice, and redeem offer at momento.com.au/offers/tracesxmas.